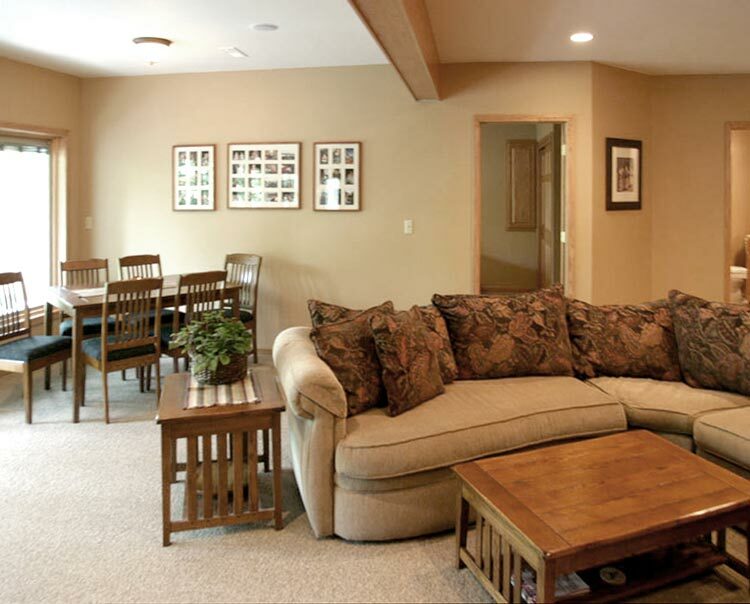 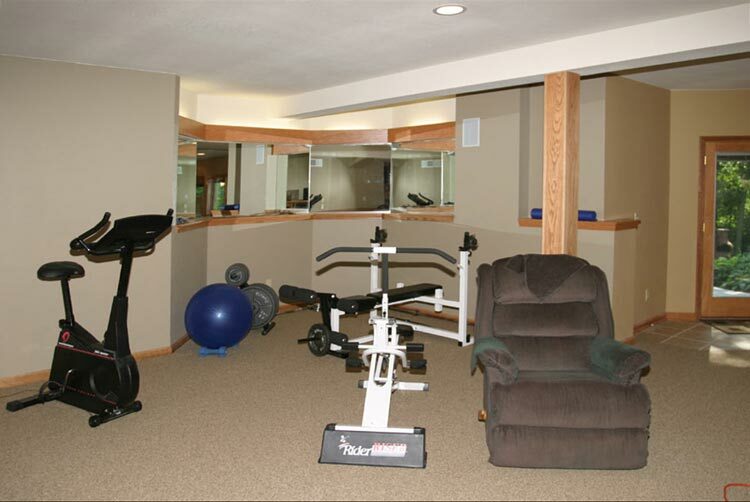 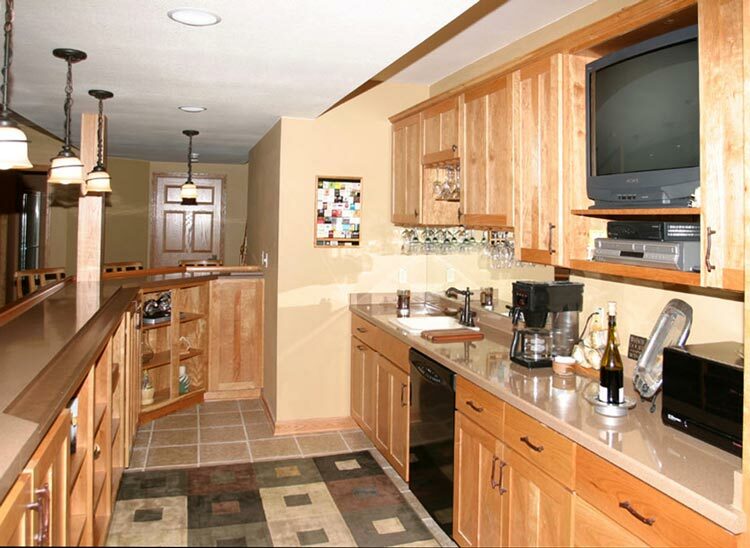 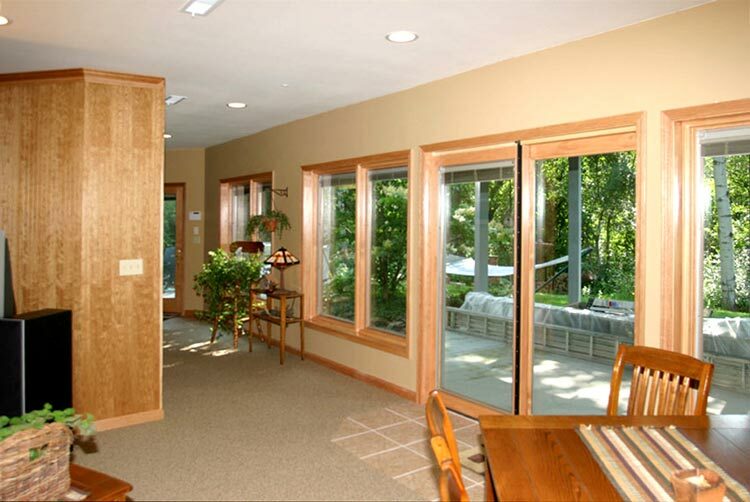 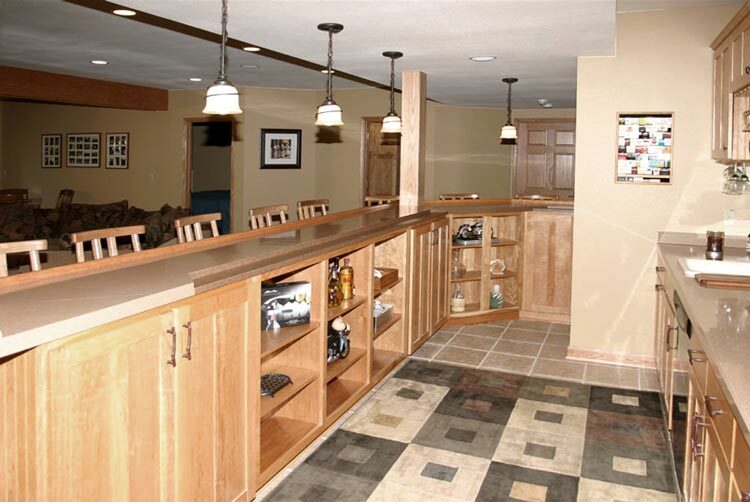 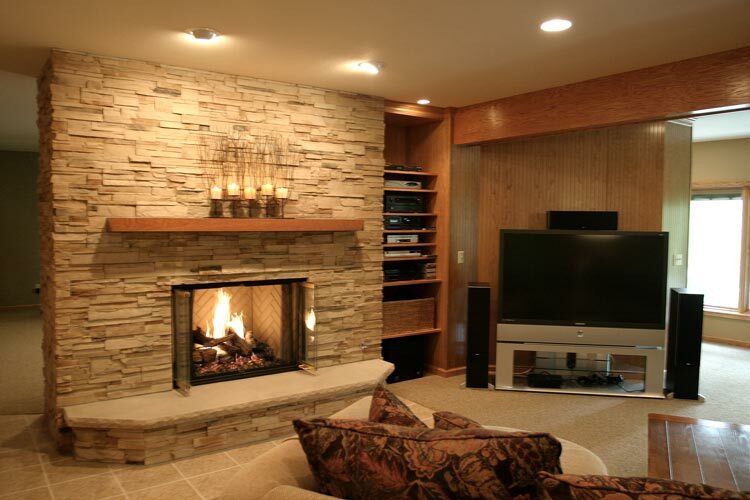 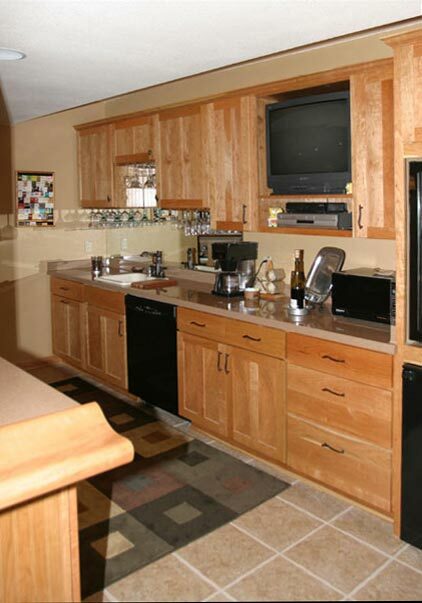 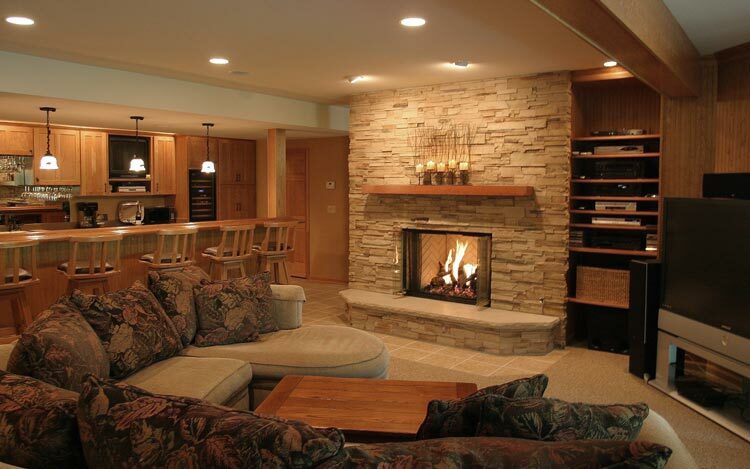 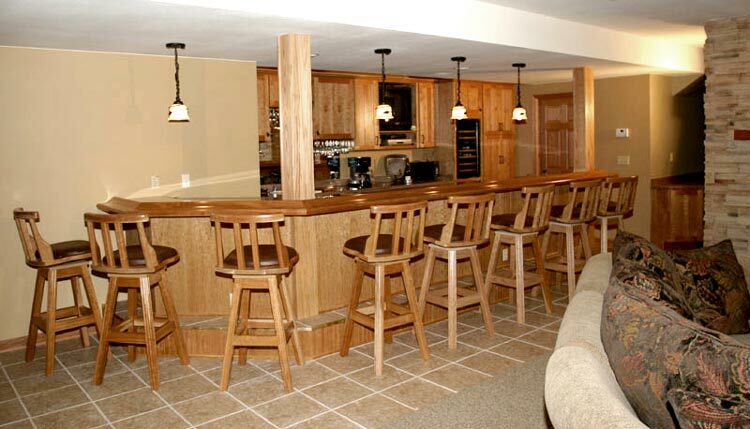 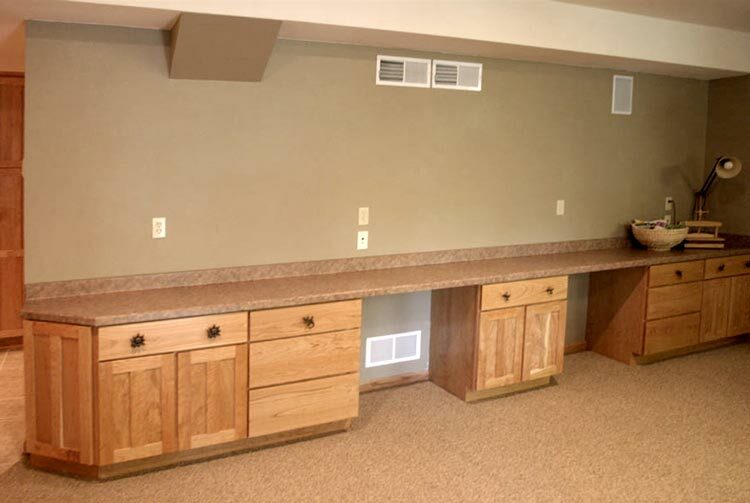 This Pewaukee Lower Level project stated with bare basement walls. 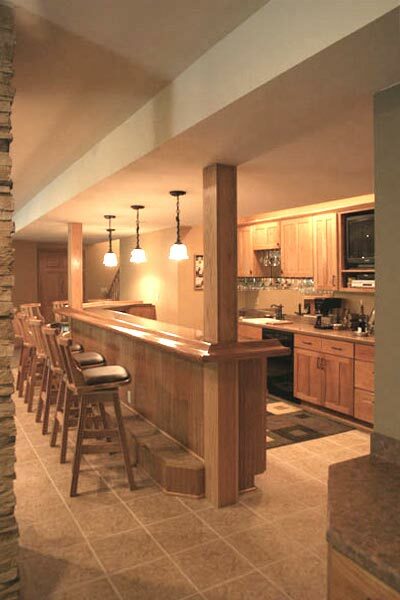 The design and construction was contracted through Wooden Thumb. 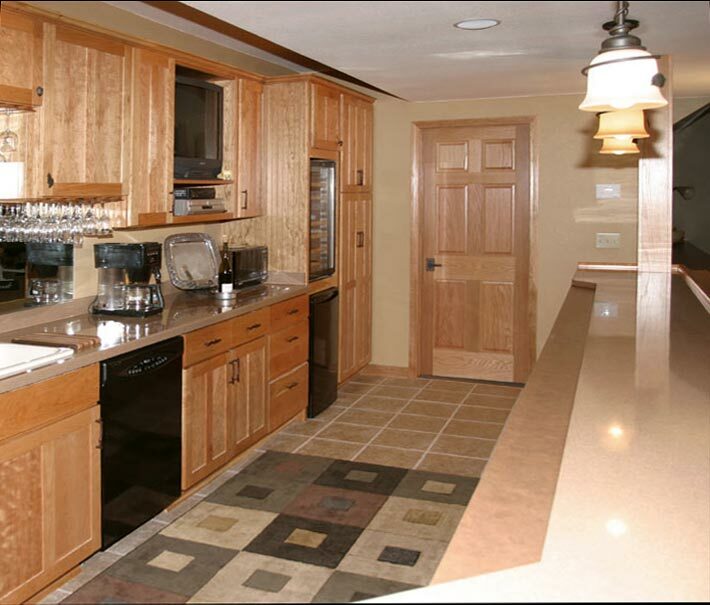 We were pleased when this project won a SILVER ~ Wisconsin Remodelers Awards (WRA) for an residential remodel for an interior over $100,000.00.